Quality, patient safety professionals, and risk managers have the opportunity to address issues related to pay for performance, quality initiatives, government mandates, and patient safety. The Committee also addresses issues related to the prevention of medical errors, medication errors, and data reporting. Participants share information regarding The Joint Commission, DNV, Pennsylvania Department of Health and other specialty surveys. The committee has discussed risk assessments, medication shortages, implementation of POLST, transition of care issues, facility flu vaccination compliance, EMTALA, value-based purchasing, IPPS Proposed Rules, National Patient Safety Goals, emergency management and performance improvement initiatives. 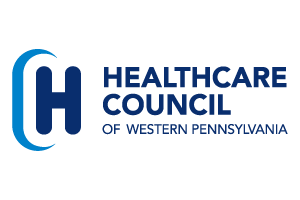 This committee is partially funded from the treasury of the former Western Pennsylvania Association of Hospital Risk Managers.